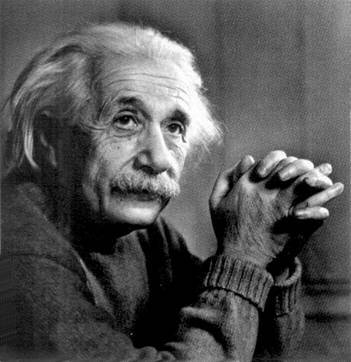 Precise tests of the predictions of Einstein's Theory of Relativity are important because special relativity is a central principle of modern physics and the basis for many scientific experiments as well as useful instruments like the global positioning system (GPS). The December 21st issue of Nature carries an article describing an experiment that performed the most precise direct test ever of what is perhaps the most famous formula in science: E=mc^2, or that the energy (E) equals mass (m) times the square of the speed of light (c^2), a direct outcome of Einstein’s theory of special relativity. The experiment was performed by scientists at the Massachusetts Institute of Technology (MIT), the Commerce Department’s National Institute of Standards and Technology (NIST), and the Institute Laue Langevin, Genoble, France (ILL) . According to the basic laws of physics, every wavelength of electromagnetic radiation corresponds to a specific amount of energy. The NIST/ILL team of scientists determined the value for energy in the Einstein equation by carefully measuring the wavelength of gamma rays emitted by silicon and sulfur atoms. Then comparing these numbers and MIT measurements of the mass of the same atoms, the scientists found that E differs from mc^2 by at most 0.0000004, or four-tenths of 1 part in 1 million. This result is “consistent with equality” and is 55 times more accurate than the previous best direct test of Einstein’s formula. Congratulations, Mr. Einstein! It was a good way to end the Year of Physics.